Have you ever sat in an auditorium watching a show realising you are witnessing a performance that will go down in theatre history? It’s very rare but when it happens it makes for a truly sensational experience full of wonder, astonishment and joy. 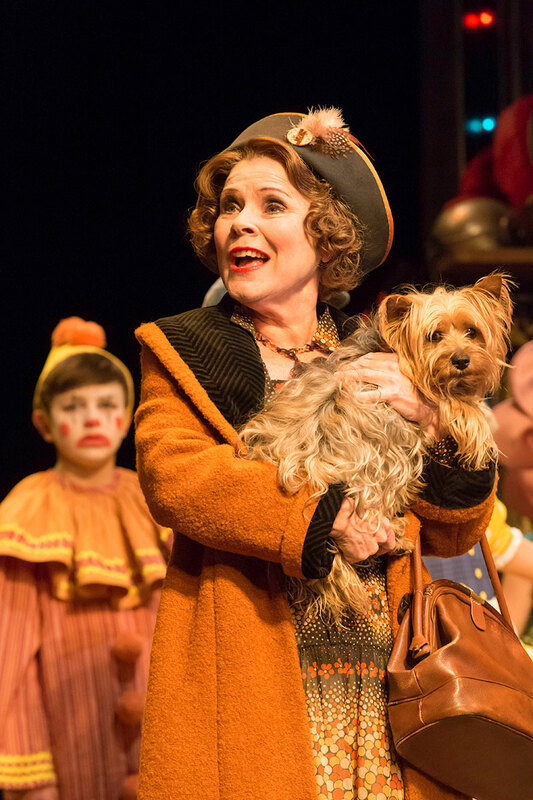 If you want to know what the above feels like all you have to do is go and watch Gypsy at the Savoy Theatre. 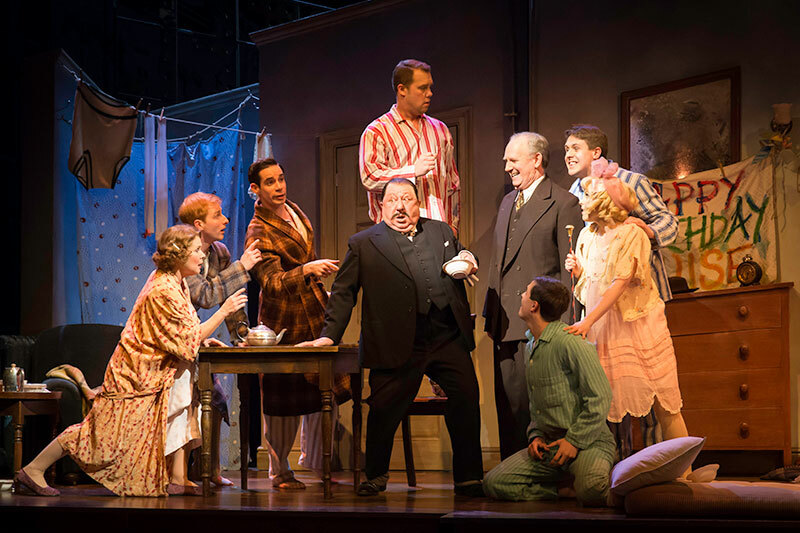 The show opened in Chichester to rave reviews and continues to wow audiences night after night ever since it transferred to London. Leading the cast is Imelda Stanton as Rose. This may sound very cliché but there really are not enough superlatives to describe her performance. Imelda Stanton does not play Rose, she becomes Rose. And she does so with an amazing intensity. The moment she appears in the auditorium making her way to the stage Imelda Stanton is THERE. She truly acts and sings her heart out – with Imelda Stanton you don’t get 99%, it’s 100% from start to finish. Her Rose is feisty and calm, loud and quiet, sad and happy, angry and funny – it’s a full on rollercoaster of emotions mixed with great singing and the most tremendous stage presence you can think of. 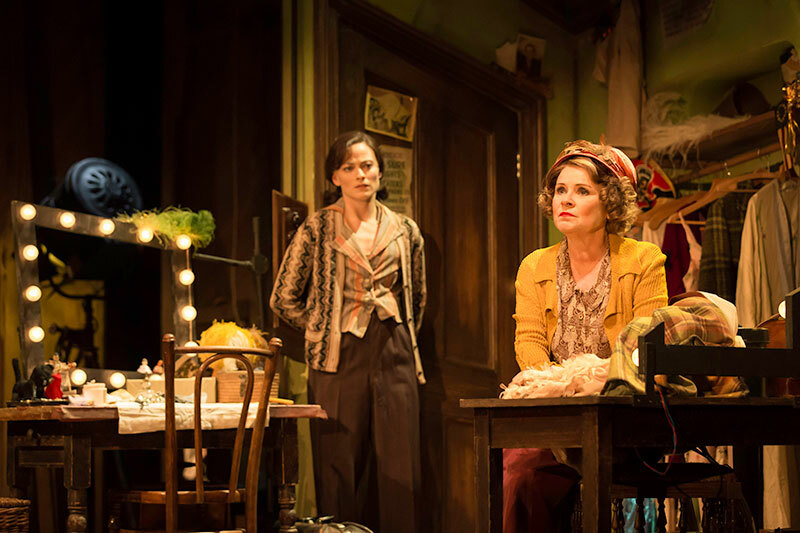 Lara Pulver shines as Louise and makes this production all the more memorable. Louise’s transition throughout the show is stunning to watch and Lara Pulver’s portrayal is charming and truthful. Peter Davidson is a convincing Herbie even though he sometimes struggles to keep up with the acting force that is Imelda Stanton. A special mention for Dan Burton’s wonderful Tulsa. His „All I need is the girl“ is yet another highlight in this show. Not only is he a brilliant dancer, he also shows off great acting skills and a marvellous singing voice. A true triple threat. The rest of the cast are without exception outstanding. There is no weak link and it is a joy to watch such a talented group of people perform together. Combine a fantastic cast with a great score, well done choreography and a beautiful set and you have a remarkable show that will stay in your head for weeks to come. 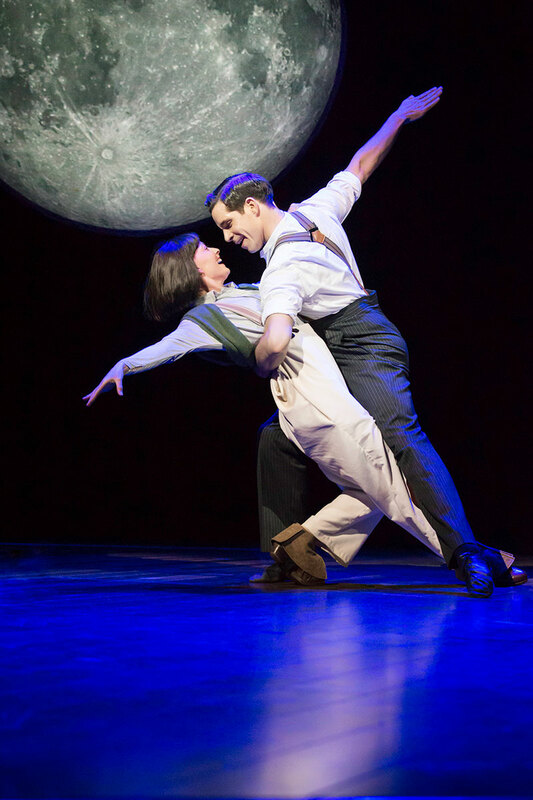 If there ever was a must see musical in the West End – this is it! Or in other words: It really is Rose’s turn.